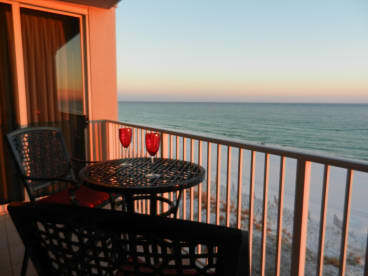 We honeymooned in Destin years ago and dreamed someday of having a vacation home there for our family. When that time came, however, we discovered that Okaloosa Island offered us the gorgeous beaches we so loved in Destin, but without the crowds and congestion. 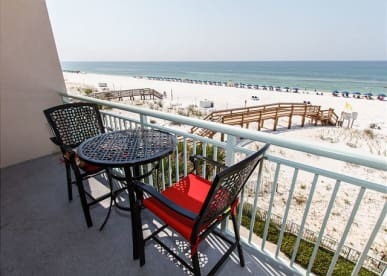 We also realized that many Destin condos have a long walk to the beach--sometimes across a road--whereas our 'walk' is a quick stroll past the heated swimming pool.